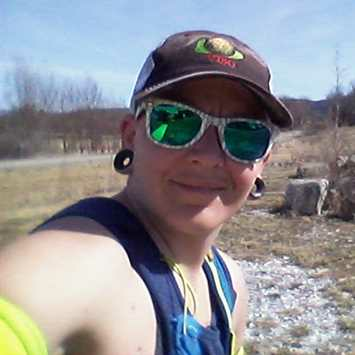 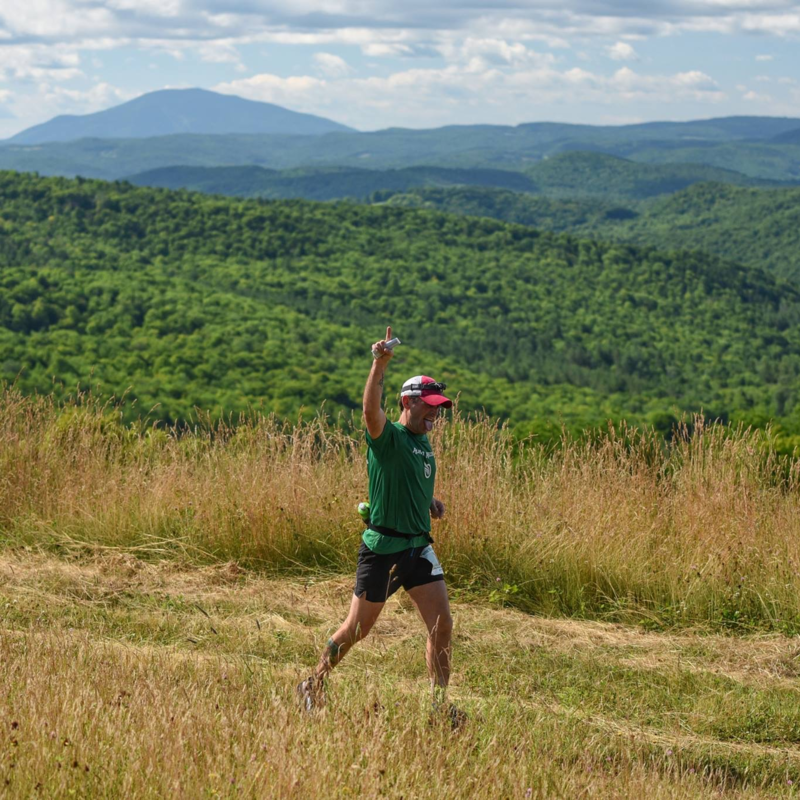 The Vermont 100 Endurance Race is in its 29th year and was started by the same woman, Laura Farrell, who founded Vermont Adaptive Ski and Sports. 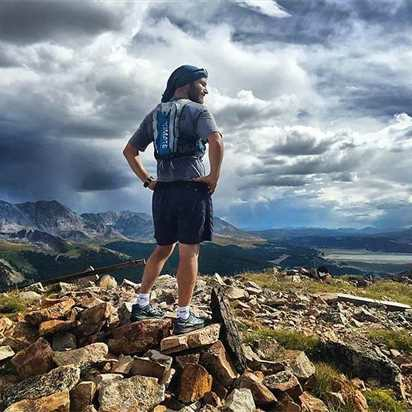 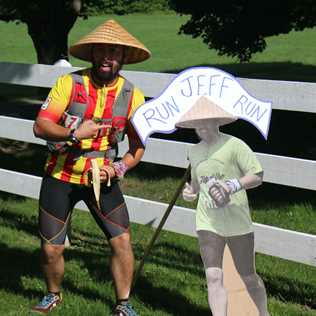 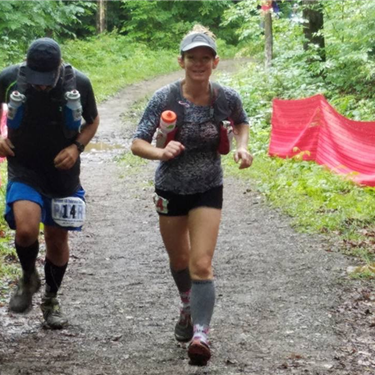 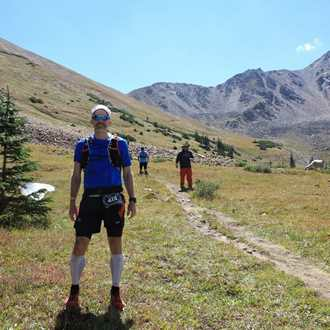 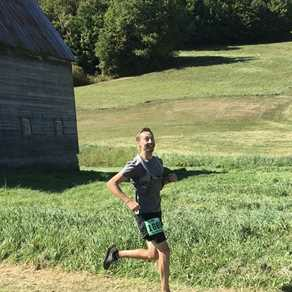 The VT 100 is put on every year by a committee of 15 dedicated volunteers who work year round, 250 volunteers who come out for race weekend, more than 30 private land owners and many donors of funds, products or services. 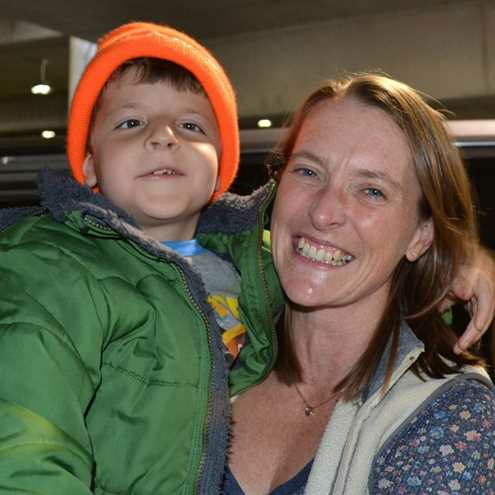 Monies raised from the event support the year-round programs offered by Vermont Adaptive Ski and Sports.